Even well-oiled sales teams filled with high performers have room to improve. It’s worth examining the core components of your sales operation in detail in order to see how incremental improvements can have significant effects on your overall sales performance. 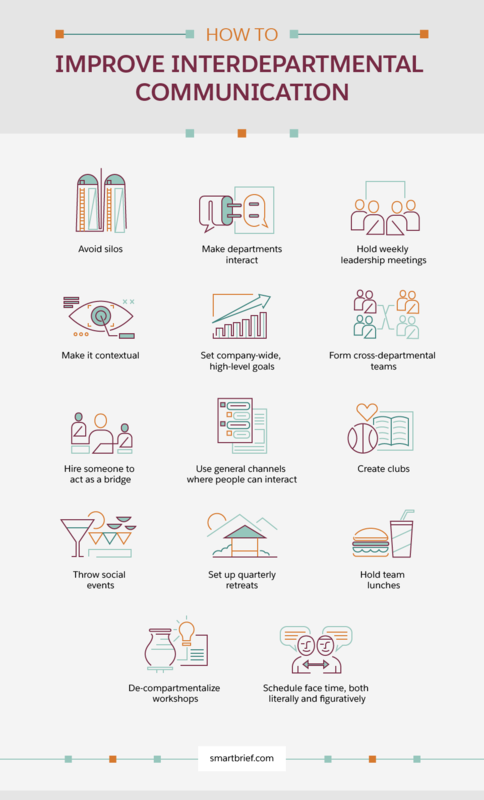 Below are eight key components you need to keep your sales team in shape. Effective communication will always be a consequential factor in sales success. In fact, it’s possibly the most important consideration, because the act of selling is finding ways to share your value proposition with potential customers. Sales reps who work well together also communicate well with each other and with the sales leadership in the organization. After all, information needs to flow freely throughout the department so you can present coordinated messaging to your prospects. Communicating well with your leads and prospects and with the rest of the sales team is essential, but alone is insufficient. All high-performing sales teams communicate well with other departments in the organization, too, especially those that have a direct impact on the customer experience, such as accounting, marketing, customer support, and IT. Customer needs are shared between these units multiple times during and after the sales process. If there are any missing links in the communication chain, customer frustration typically falls on the sales team even when they are not responsible for it. Good communication contains three essential elements. You must communicate consistently, meaning there are clear policies for how and when information gets shared. You need to communicate accurately, and shared information must always be based in fact. Finally, your communication should be transparent. Your policies and practices must be clear to everyone and apply to all. There is nothing arbitrary about the sales process. A successful sale is the result of engaging prospects in specific ways at various times throughout their journeys and giving them the value they seek depending on their place in the process. Needless to say, the only way for you to know what kind of value they need and how you can best engage them is to know exactly where they are in the sales process. That’s why having a funnel defined by clear criteria is so important for the entire sales team. 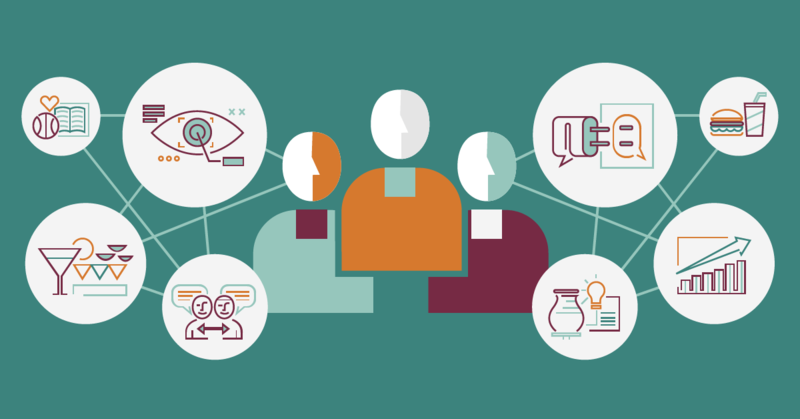 That way, any team member who interacts with a customer can look at the objective criteria you have outlined for their position in the sales funnel and use it to guide the customer into the next stage. 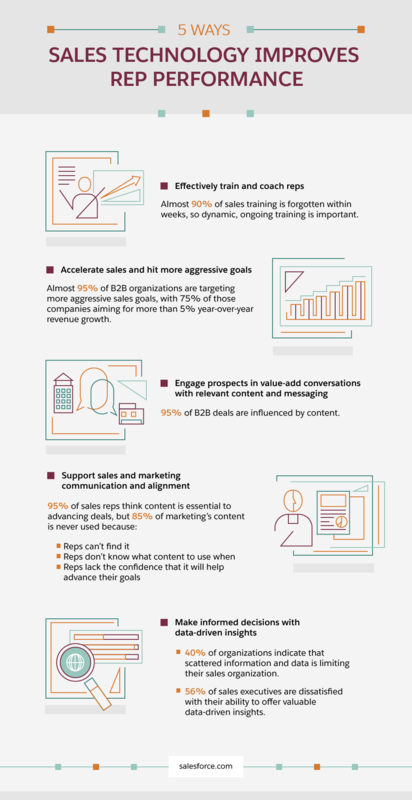 When B2B content initiatives provide real value, they have a positive impact on sales operations. 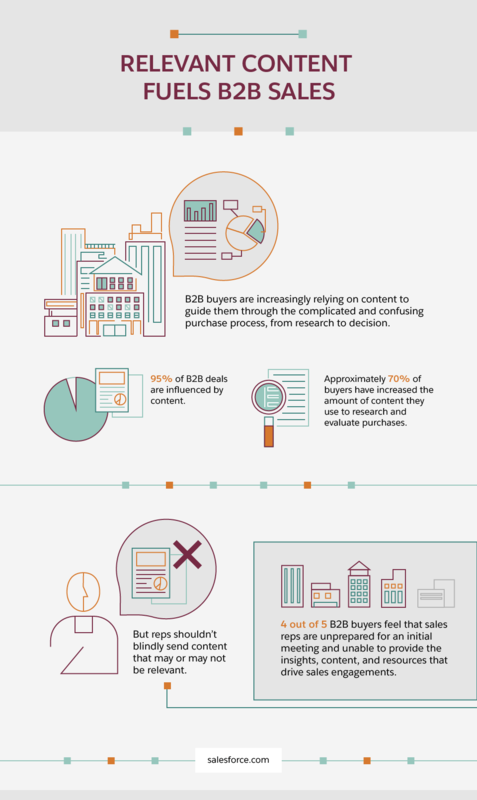 Research indicates that content plays a role in a high percentage of all B2B deals. The results are unambiguous: High-quality content is one of the surest ways to engage prospects at various points of the sales funnel. In that case, how do you know when content is effective? Focus on deploying articles, ebooks, and whitepapers strategically. Create specific categories of content that you can use for prospects at various stages of the funnel, and make sure that every piece is purposeful, accurate, and of high quality. Remember that in-depth product guides may be useful for repeat buyers who have already shown a willingness to purchase, but can be overwhelming for prospects who just want a basic overview of how something works. When you provide the appropriate educational materials at the correct time, it will shorten the length of your sales funnel and increase your engagement levels. Automation can help you transform your sales team, and one of the areas where it has the biggest impact is in coordinating successful drip campaigns. The right automation tools can enable you to employ action-triggered materials to reach your prospects during time-sensitive sales campaigns. Timing is crucial in sales. Before the advent of automation technology, this was a detriment, rather than an advantage for sales teams. Now, you can use these tools to deliver targeted information to prospects when it will have the maximum impact on their perceived value. Also, don’t forget to create separate drip campaigns to engage your returning customers because this strategy can be even more effective with them than it is for new prospects. Your returning buyers have an established relationship with your brand, and they are often primed for email content that keeps them apprised of new product launches and other developments. CRM, or customer relationship management, has become so much more than a phrase attached to a simple software program. It’s an information hub that connects salespeople, customers, brands, service representatives, and products. It’s a conduit for sharing information seamlessly and demonstrating your commitment to putting the customer’s value first. Organizations that excel at using their CRM solution make it a key part of their sales strategy, and an important resource for the company as a whole. They integrate their CRM platform with other technological solutions. They make a commitment to creating firm policies for entering accurate information timely and reliably. Their representatives consult client profiles before, during, and after every customer interaction whenever possible in order to increase their chances of delivering an outstanding experience. We’ve talked about how valuable technological sales tools are, but to extract the most value from them you need to develop a solid training strategy. These technological solutions are just that — “tools” — and just like a carpenter with a circular saw, they only have the intended effect when the people using them know how and why they work. Work with your software vendors to ensure that you and your team have access to the most effective training materials available. Much like you with your customers, your vendors should want you to succeed with their product, so they should be eager to share tips and materials for how you can get the most out of your sales technology investment. It’s up to you to take advantage of them. Your sales team is your greatest asset. It’s your responsibility to give them everything they need to thrive, and that includes mentoring opportunities and other avenues for professional development. Just as it’s paramount to learn how to engage with your prospects and customers, you also need to engage your sales reps to help them reach their potential. Take an interest in both their job performance and their broader career aspirations, and provide access to ongoing educational opportunities and training for any licenses or certifications applicable to their development. Great sales teams rely on data-driven decision making. They can do so because they track a diverse set of metrics that enable them to view the various components of the sales process in a holistic manner. Sales activities never exist in a vacuum: Gathering objective data about one area of your sales efforts can help you make decisions that affect the whole. Succeeding with sales-based data analysis requires intensive research. However, according to a study by CIO Insight, 56 per cent of sales executives believe they fall short in terms of their ability to offer data-driven insights. Finding which metrics tell the most complete story of your unit requires some trial and error, but you have to keep working at it; that way, you can make sound decisions about your macro and micro sales strategies that are based in objective criteria. To maximize your sales team’s potential and ensure they are even more productive and profitable, remember to apply these different strategies. Regularly review your processes too, and keep this as a checklist that can help you outperform your quotas.